Fill out the form below, then come in to PA Wand Wash to pick it up. We will have the card ready for you when you come in to activate it. 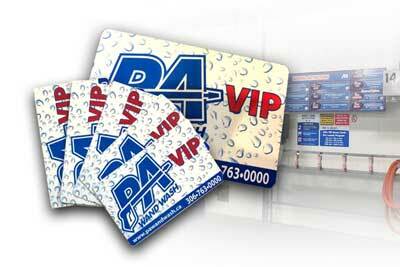 There is a one time $25.00 Lifetime Membership Fee that you must pay before you obtain your card.